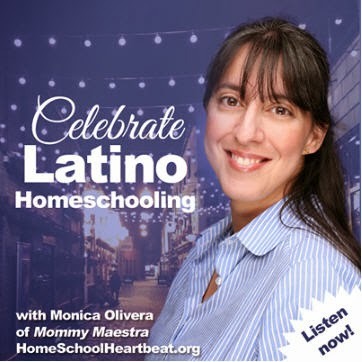 Two years ago, I did a survey to learn more about Hispanics and their perception of homeschooling. 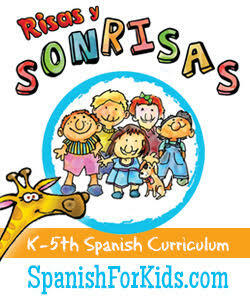 There continues to be very little information available on Hispanic families and homeschooling. But I know that things have changed dramatically since the day I started this website five years ago. 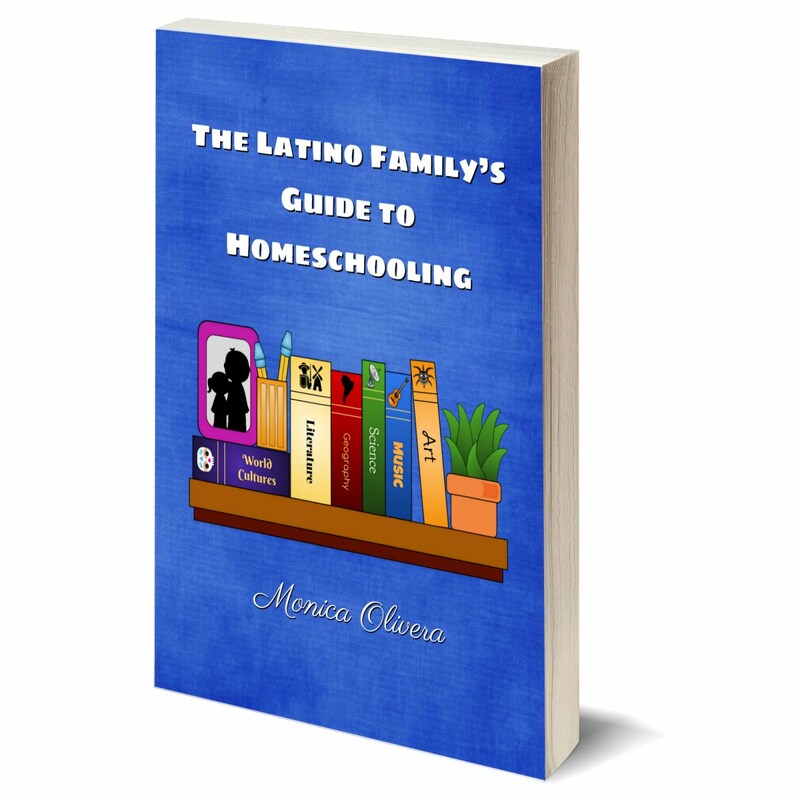 So once again, I am collecting information on the perspective of Hispanics in regards to homeschooling. 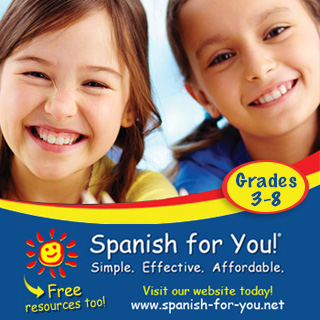 If you are a Hispanic parent, are married to a Hispanic, or have children who are Hispanic, please take just a couple of minutes to complete this short 9-question survey. Most of the questions are multiple choice, so it is pretty quick and easy. 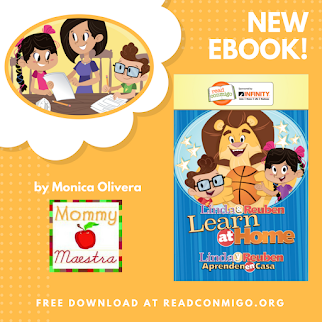 Basically, I want to know what you think about homeschooling and if you have ever considered it for your child. 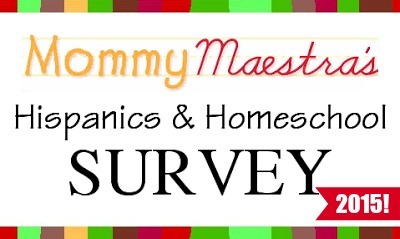 You do not have to homeschool to take the survey, but if you know someone who does homeschool, please share the survey with them as we want their voices to be included. As added incentive for taking the survey, I will select one of the respondents using Random.org to receive a $50 Amazon gift card. The winner will be announced on April 2nd, 2015. ALL OF YOUR RESPONSES WILL BE KEPT CONFIDENTIAL. Only the data will be analyzed and shared.